Our first-ever Songwriters Round featuring original music from our best local artists. 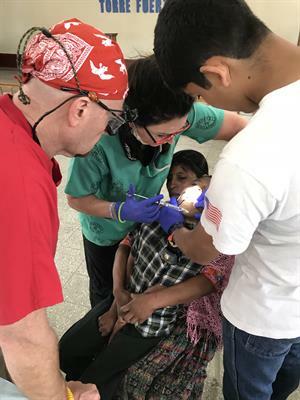 Donations at the door will support John Davenport’s trip to Guatemala to support his wife, Diana’s, dental team during a church medical mission to provide aid to Mayan Indians. The Mayan people and their history-rich traditions are on the brink of extonction. There will food and beverages for sale. This is your chance to support a great cause whil also supporting the local music scene of northern Ohio. HALO Live at 805 Wayne Street in Sandusky. Parking available within 2-3 blocks of event. Friday, February 22nd, from 7-11pm. 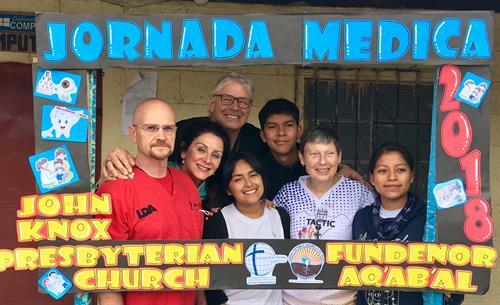 Although John and Diana fund their own travel expenses, the medical team needs to raise$10,000 for supplies and medicine. 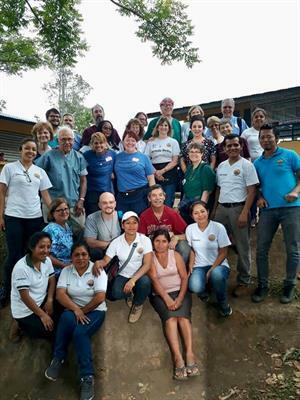 Donations at the door support a 501c(3) organization (John Knox Presbyterian Church) supporting the trip. Donations at the door are fully tax deductible.